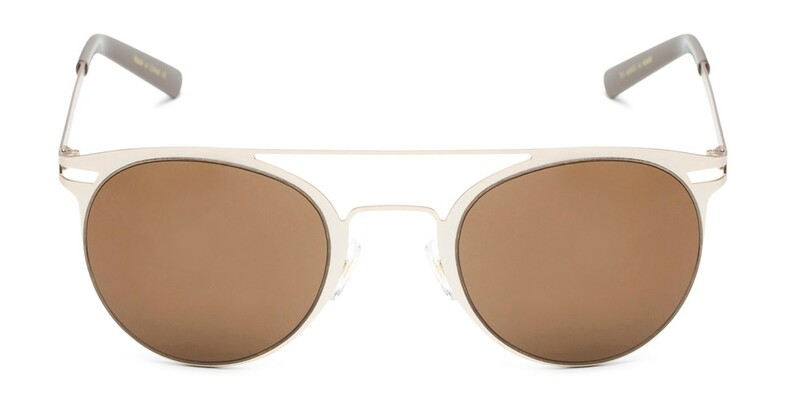 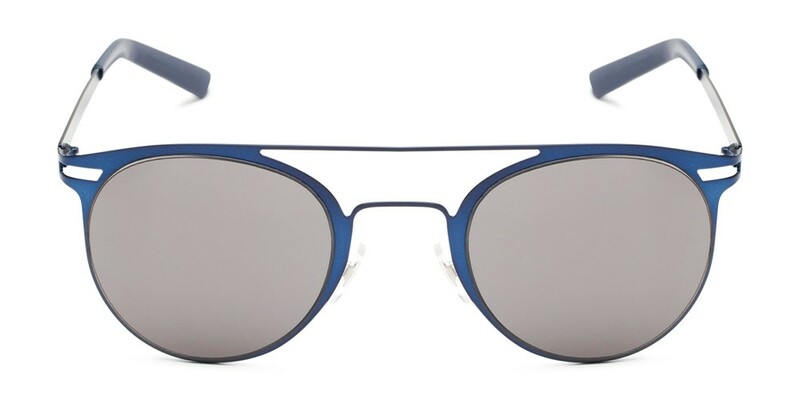 We would describe the Nantucket sunglasses as modern, sleek, and sun protecting. 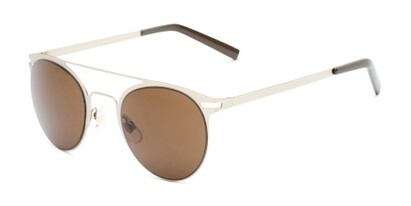 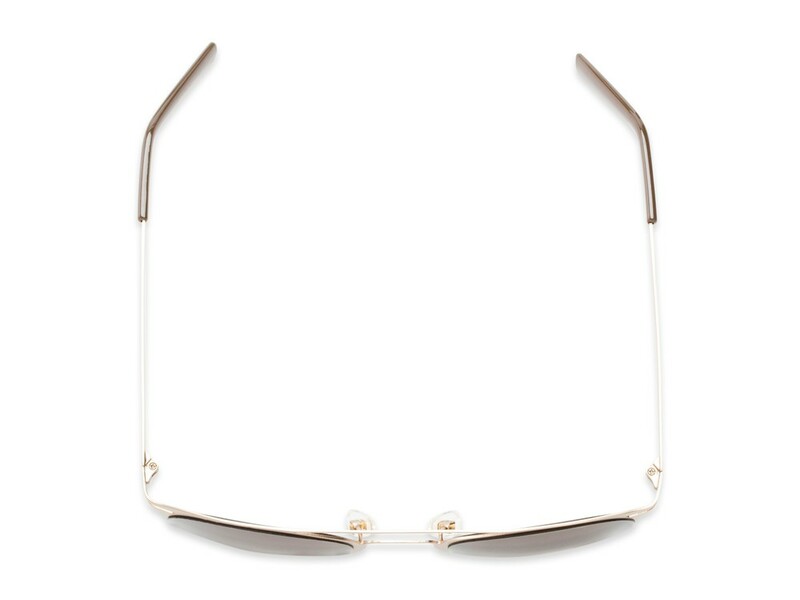 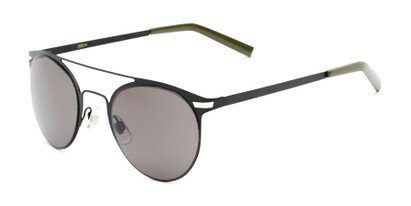 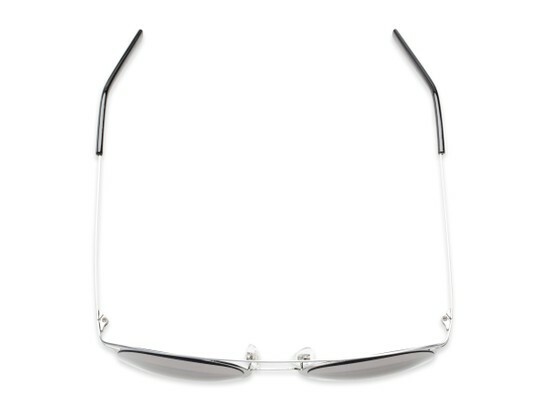 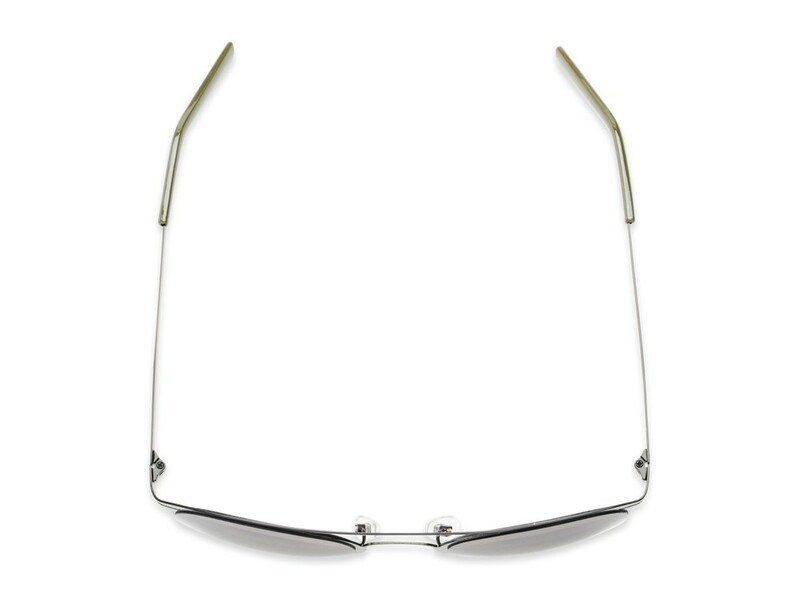 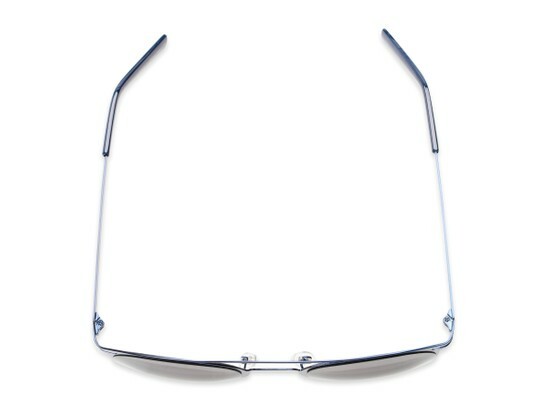 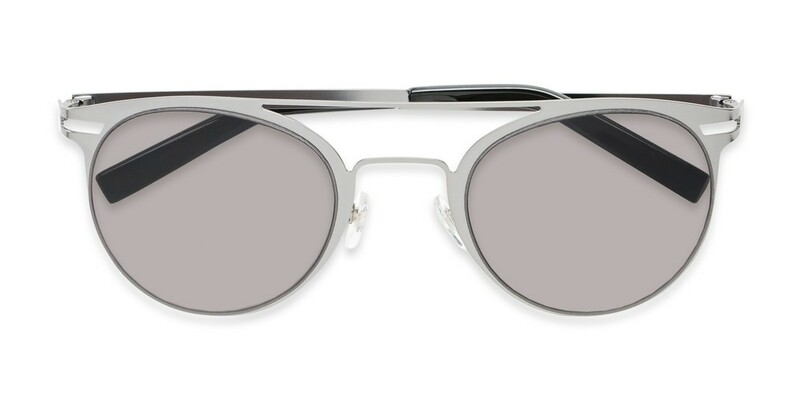 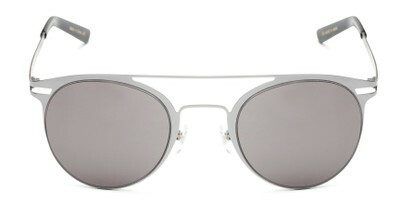 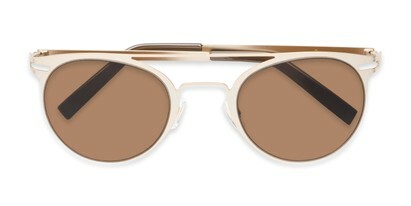 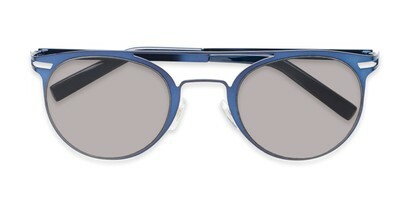 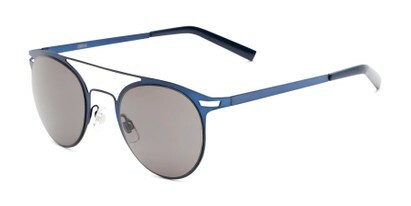 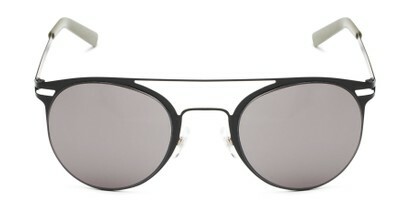 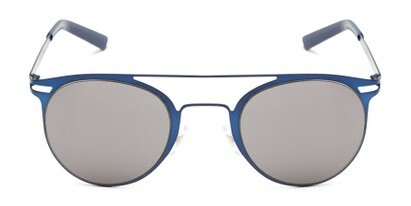 The brushed metal, aviator frame features cut out detail and adjusting nose pads. 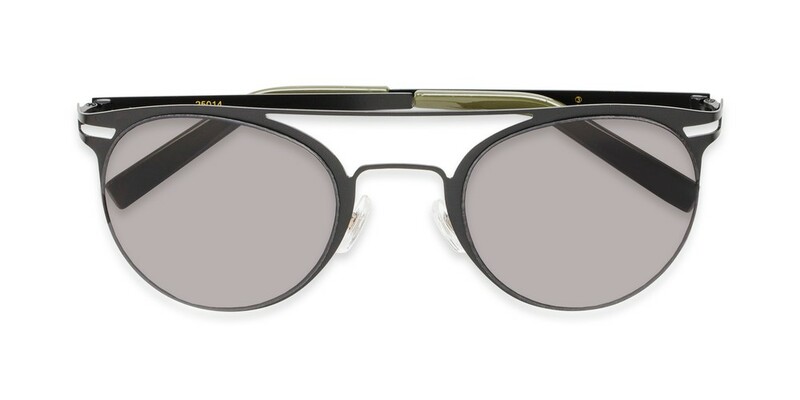 The tinted lenses have full UV protection.